Welcome to a small-town America with a big heart for its citizens! 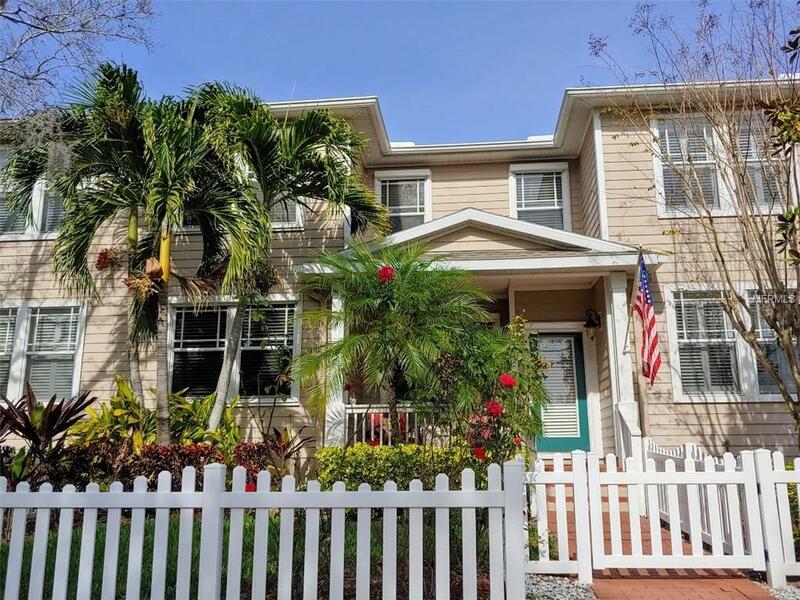 Imagine sitting on your front porch overlooking your manicured picket fenced yard along a brick-lined street watching a fantastic 4th of July fireworks display just a few blocks away. 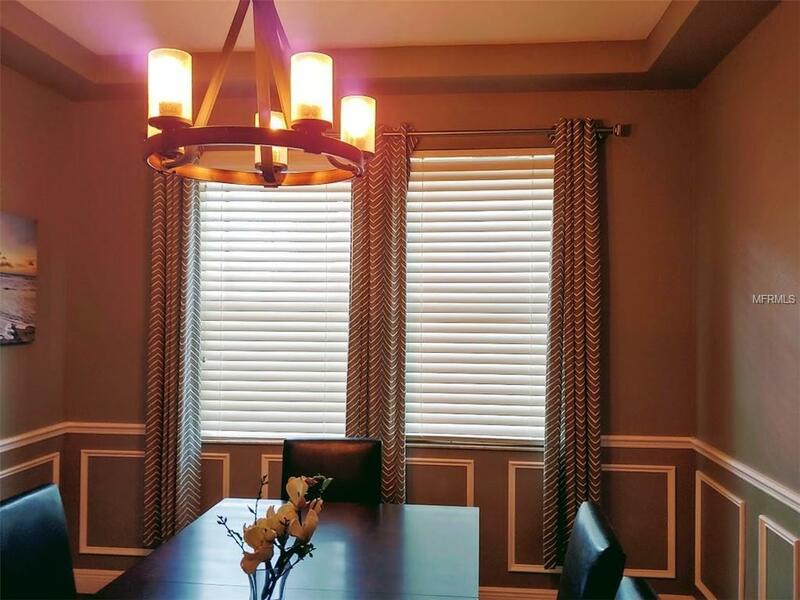 This home offers all that ambiance and more! 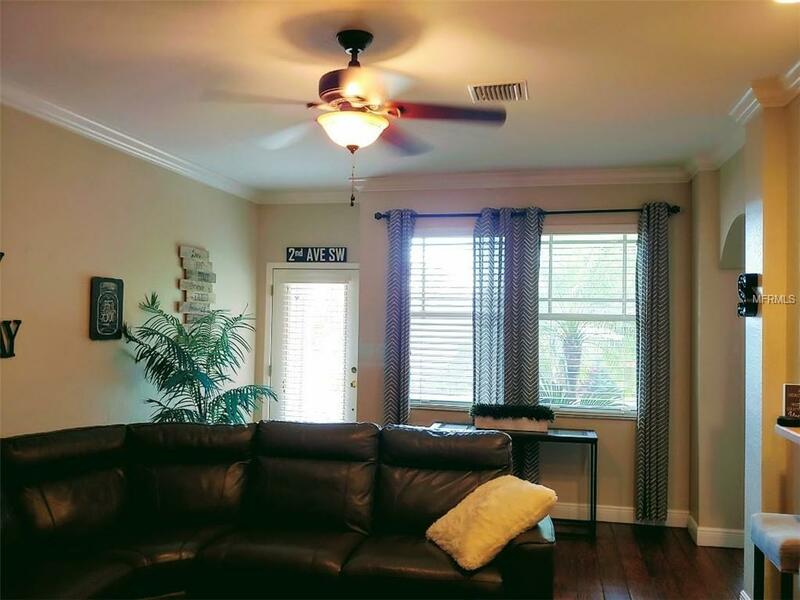 Located in the historic downtown Largo a within a few blocks of the popular Largo Central Park, Bayhead park, Largo Cultural Center and a short drive to the beaches of the Gulf of Mexico. This meticulously maintained home boasts a large kitchen/family room combination with volume ceilings and a separate formal dining room. The Chefs delight features ample cabinet space a walk-in pantry and breakfast bar. The first floor also features a half bath and rear entry oversized two car garage. Retreat upstairs to the enormous master suite with a huge walk in closet and a spacious master bathroom with double sinks, a relaxing tub, a separate walk-in shower, water closet and linen closet. 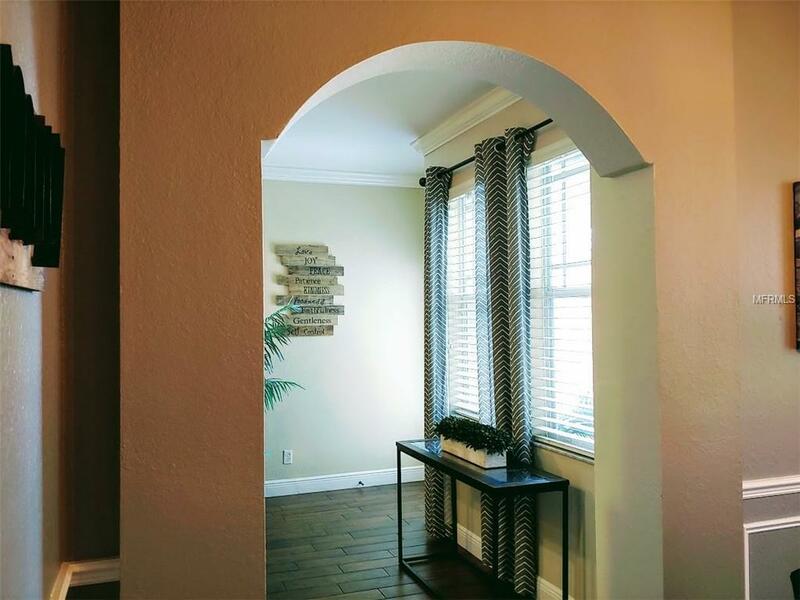 On the second floor you will also find two spacious guest bedrooms each, with a walk-in closet. One of the guest bedrooms features a built-in murphy bed. Rounding out the upstairs living area is a hall bathroom and a generous laundry room with built in cabinets and a utility sink. who says townhomes dont have enough storage space? Even the oversized 2 car garage has its own storage closet for all those holiday decorations. Listing provided courtesy of Sun Wave Realty Llc. © 2019 My Florida Regional Multiple Listing Service, Inc. All rights reserved. All listings displayed pursuant to IDX. All listing information is deemed reliable but not guaranteed and should be independently verified through personal inspection by appropriate professionals. Listings displayed on this website may be subject to prior sale or removal from sale; availability of any listing should always be independently verified. Listing information is provided for consumers personal, non-commercial use, solely to identify potential properties for potential purchase; all other use is strictly prohibited and may violate relevant federal and state law. Data last updated 2019-04-18T11:42:59.35. Team 54 is Greater Tampa's most innovative real estate team. © 2019 Citrus County Association of Realtors. All rights reserved. Based on information from the Contra Costa Association of REALTORS® MLS as of 2019-04-18T11:54:43.217. All data, including all measurements and calculations of area, is obtained from various sources and has not been, and will not be, verified by broker or MLS. All information should be independently reviewed and verified for accuracy. Properties may or may not be listed by the office/agent presenting the information. IDX information is provided exclusively for consumers' personal, non-commercial use and may not be used for any purpose other than to identify prospective properties consumers may be interested in purchasing. © 2019 Hernando County Association of Realtors. All rights reserved. IDX information is provided exclusively for consumers' personal, non-commercial use and may not be used for any purpose other than to identify prospective properties consumers may be interested in purchasing. Information is deemed reliable but is not guaranteed accurate by the MLS or Team 54 of Re/Max Champions. Data last updated: 2019-04-18T11:24:04.69.